Contemporary visual arts and the new space age we are currently living in often pleasantly fuse together, resulting in great art and illustrations that everyone would gladly hang on the wall. 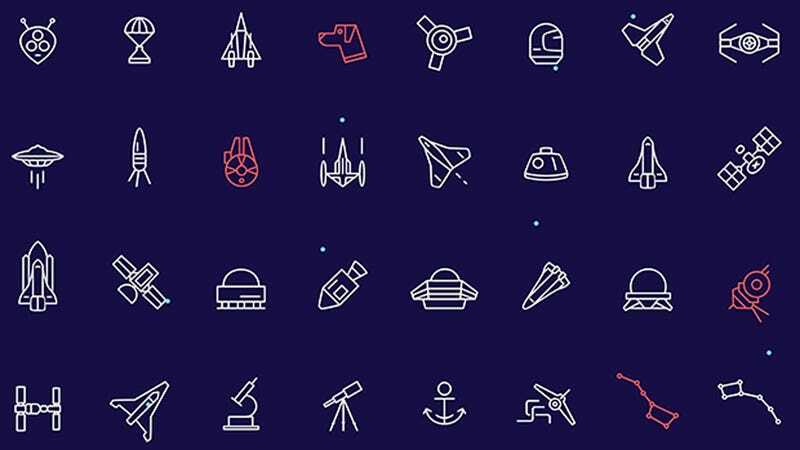 To Infinity And Beyond is a space art exhibition of 40 young Hungarian graphic designers and painters currently on display in the Budapest Planetarium, and we're happy to show you a brief selection from the exhibition material. If you happen to visit Budapest these days, do not miss the exhibition.